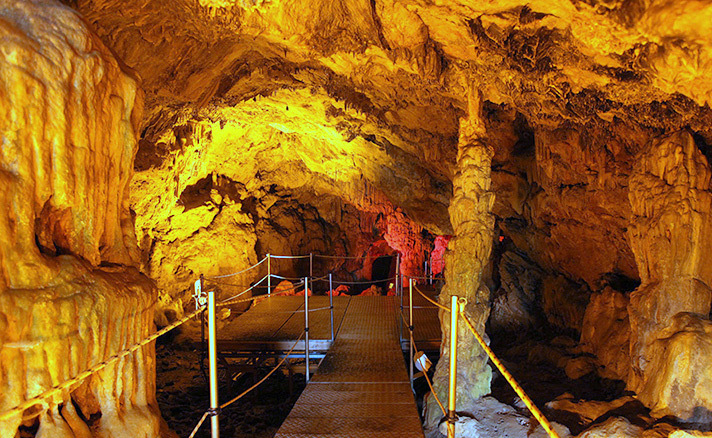 Sfendoni Cave is located near the village of Zoniana (Rethymno Prefecture), at a distance of just 25 km from Lameriana. The cave is accessible and one of the most beautiful in Crete but in whole Greece as well, with stalactites and stalagmites. It has a length of 145m and it is covering an area of about 3.000 square meters. Visitors are allowed to explore the 2/3 of its’ total length on a route of about 270m, along which, they can admire a variety of impressive formations. 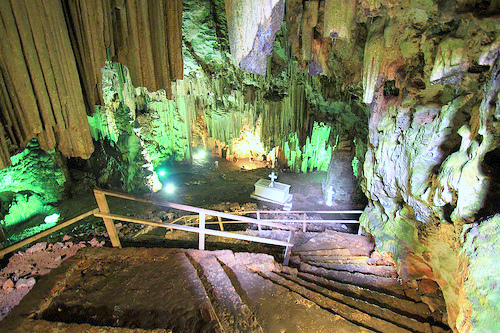 Large columns create labyrinthine compartments inside the cave and stalactites and stalagmites of different colours and shapes, decorate the cave’s chambers. Inhabitants of the cave are 4 different kinds of bats and hundreds of invertebrates (molluscs, spiders, scorpions, isopods, diplopods, springtails, etc) some of which are colourless, blind, whereas two kinds only, have been found in Sfendoni Cave as well. 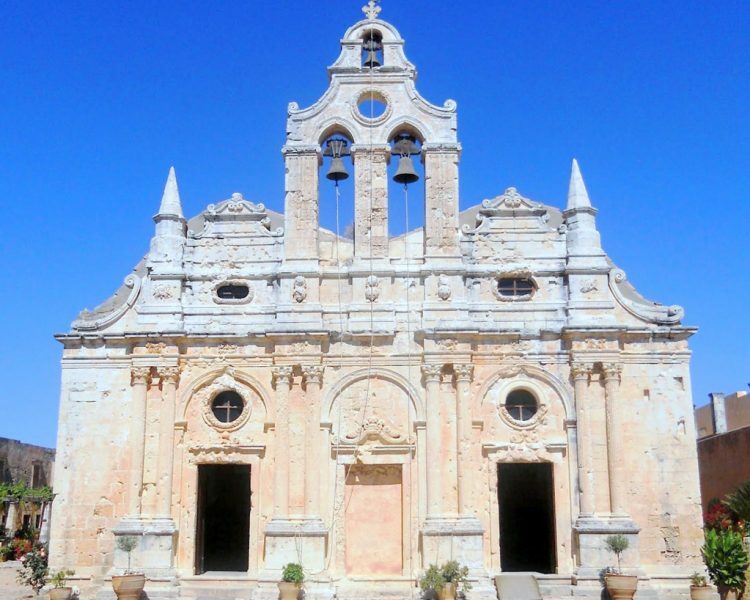 Arkadi Monastery is just 27 km far from Lameriana. It is built on an altitude of 500m, on a fruitful plateau with olive trees, vineyards, pine trees and cypresses. It’s exact founding date is not known but it is estimated that it was found by emperor Arkadius in the 12th century. 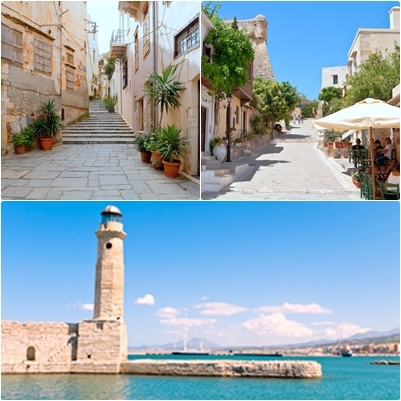 Arkadi Monastery is one of the most important hitorical monasteries of Crete which meant to be the symbol of the Cretans’ struggle for freedom, as it was the place where the tragic holocaust of 1866 took part with the explosion of the wine cellar where the rebels kept the gunpowder. This was the cause of the future liberation of the Cretans that started in 1898. 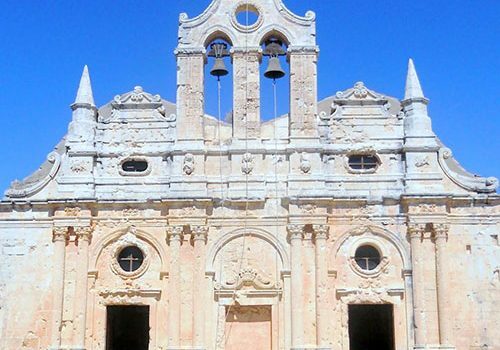 Unesco has nominated Arkadi Monastery as a European Monument of Freedom.